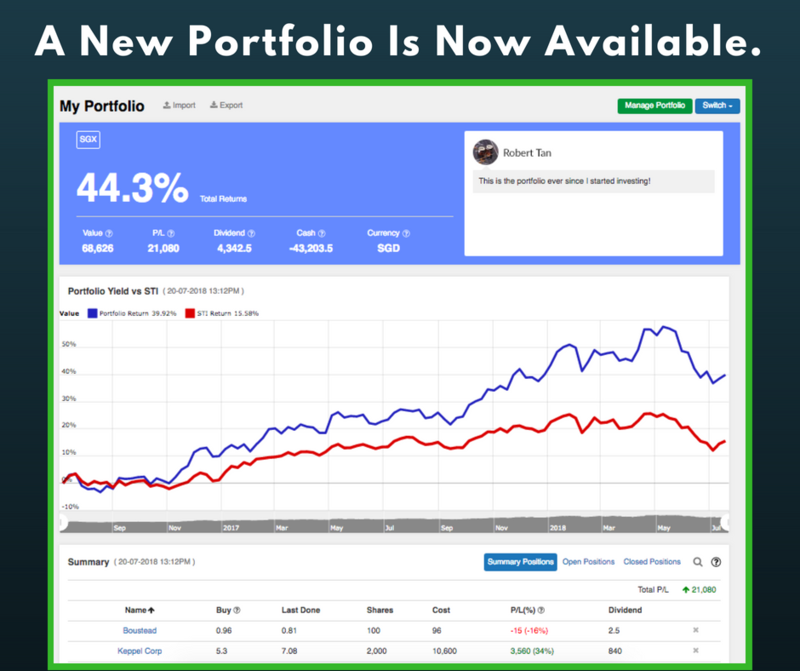 We’re excited to announce that we’ve just updated an entirely new, sleek and comprehensive portfolio for everyone! Note that this is currently only available on website. We will update this to our iphone and android apps very soon. Please bear with us. Good things must share! Help us spread the word! 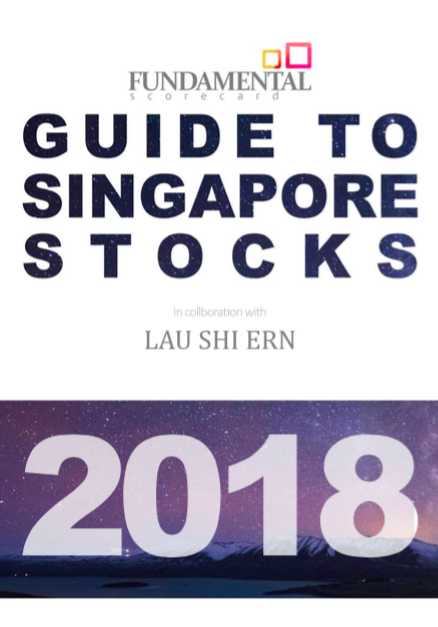 We have a new eBook, The Guide To Singapore Stocks 2018 Edition, written by popular bloggers: TUBInvesting (@TUBInvesting), Simple Investor (@Simpleinvestorsg) and featuring special commentary by Lau Shi Ern (@LauShiErn). Organised by industry and sector and consisting of 700+ pages, this guide allows you to quickly understand how each SGX-listed company has been performing and what it does. In this edition, we are pleased to have Shi Ern on board as a collaborator, who worked as an investment analyst previously. Over the past few months, Shi Ern has taken time to answer questions from many fellow investors, doing it out of good will and sharing his thoughts with the community. Having experienced investing as a fund analyst, we believe his view will be useful as a unique perspective to our readers. See what we mean by downloading the sample chapters here. You got to hand it to these government linked REITs. This post first appeared on InvestingNote and was written by our veteran community member, Kyith from Investmentmoats.com. A few years ago, Ascendas REIT (5.8% dividend yield on my dividend stock tracker) decides to go forth and venture south to the land of Australia. They went in big, by enlarging their short land lease portfolio by 25% with Australia freehold assets. They were able to finance such a large acquisition with a combination of rights issue, preferred shares and debt. The net effect is that they managed to lengthen the average land lease of the portfolio, the WALE, added some rental escalation and diversified the geographical region. 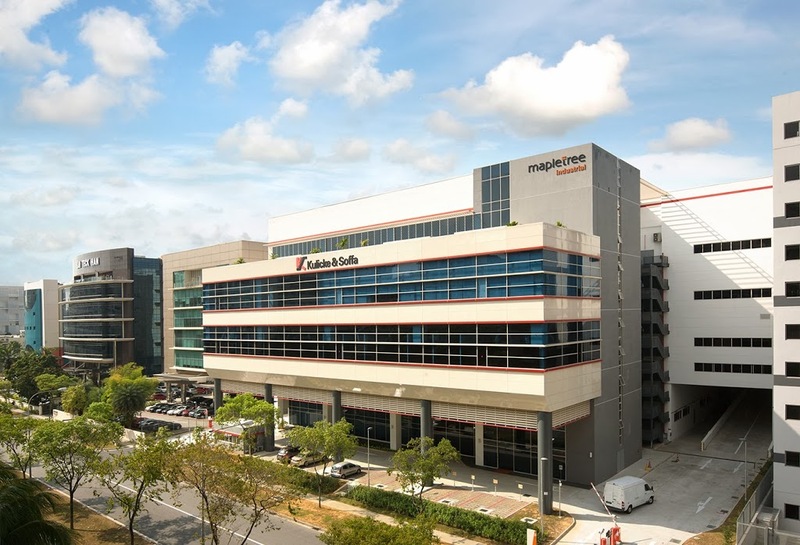 Some time ago this year, Mapletree Industrial REIT (6% dividend yield) announced that they would like to expand their mandate to manage data centers. 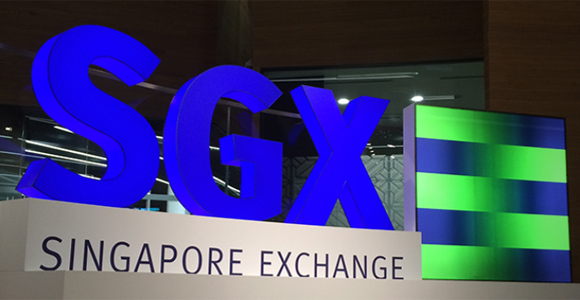 Our Singapore stock exchange (SGX) offers more than 700 stocks in total. These 700+ Singapore stocks consist of blue chips, dividend stocks, growth stocks, value stocks, penny stocks etc. So, where do investors start from? Some of the key screening criterias investors use to categorise stocks include dividend yield, price to earning (P/E) ratio, sharebuy back and more. -Faye is both a fundamental analyst and economist by nature. She is a global thinker who’s open-minded and enjoys learning from the market. -Gordon has a demonstrable interest in equity investments, financial markets, and negotiating deals. As @NTUInvestmentClub president, he has an understanding of what factors drive an organisation’s success. -Jay has an interest in global macro trends, financial markets and equity research and enjoys applying a combination of the three in his investments. His eventual investing goal is to manage a risk parity portfolio and achieve true financial freedom. 31 May – Establishment Of Cogent Chemical Logistics Pte Ltd Subsidiary, To Provide Value- Added Logistics Providers And General Warehousing. Paid-Up Share Capital = $30,000. 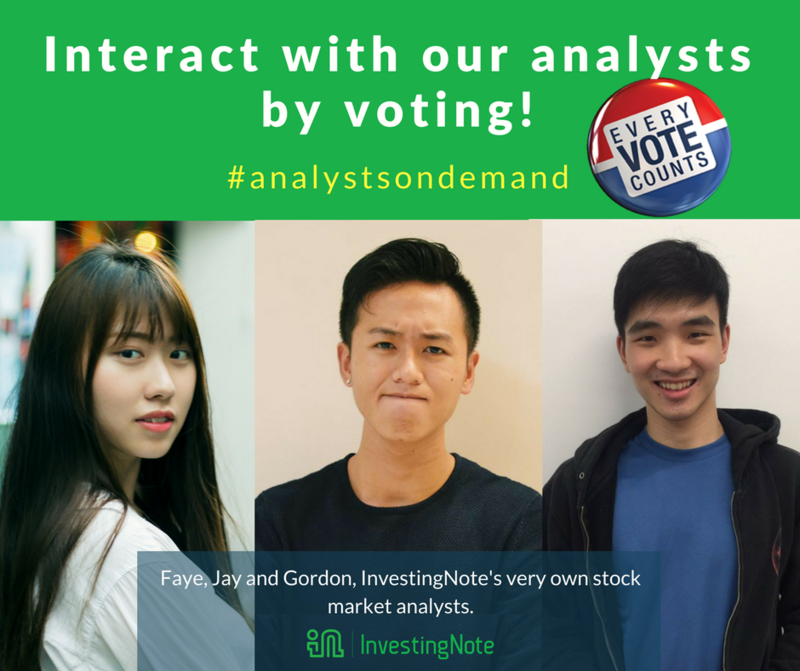 Together, they are your analysts on demand! If you like this column, please start voting which stocks you would like them to write on in their next article! This is your chance to interact with them and they will write on the most voted stock of your choice! How to vote: Comment on only one Logistic listed stock of your choice mentioned in the article. The most number of likes/comments by tomorrow morning will be chosen. It’s that simple! Voting starts now and ends at tomorrow (15 June) when market opens (9am)! Disclaimer: this article simply provided analysis on stocks from the fundamental perspective, it does not represent any buy/sell recommendation from Investingnote. *All the dollar unit ($) in this article refer to SGD. This column is jointly written by @fayewang, @calvinwee and @gordon_ong. -Calvin is a fundamental analyst at heart and an ardent disciple of value investing. He relishes the process of searching for undervalued stocks and enjoys collecting dividends from his stocks. IHH Healthcare Berhad (IHH) operates an integrated healthcare business and related services and has leading market positions in its home markets of Singapore, Malaysia and Turkey. IHH is the world’s second largest healthcare operator by market capitalization. It is listed on both Bursa Malaysia and SGX since 2012. * Parkway Pantai, one of Asia’s largest private healthcare providers with a network of hospitals, medical centres and clinics, and ancillary healthcare businesses in predominantly in Singapore and Malaysia. * ParkwayLife REIT, which is a real estate investment trust, and others segment, which includes the corporate office. Its business units operate over 10,000 licensed beds in approximately 50 hospitals, as well as medical centers, clinics and ancillary healthcare businesses in over 10 countries. Quick review of 3 stocks’ fundamental situations and Your stock vote! If you like this column, please start voting which of these 3 stocks you would like them to write on in their next article! This is your chance to interact with them and they will write on the most voted stock of your choice! How to vote: Comment the stock of your choice: either Hyflux, Chews or Thaibeverage. The most number of likes/comments by the end of the day will be chosen. It’s that simple! Voting starts now and ends at tomorrow (16 May) when market opens (9am)! This article is written by @calvinwee in InvestingNote. Courts Asia ($Courts Asia(RE2)) is a leading furniture and electronic products retailer from the United Kingdom and was first established in Singapore in 1974. Courts operates more than 85 stores in different store formats spanning over 1.7 million square feet of retail space across Singapore, Malaysia and Indonesia. Courts has enjoyed a dominating presence with the largest market share and the second largest in Singapore and Malaysia respectively. Moreover, Courts’ entrenched presence in Singapore and Malaysia is reflected by the 1.4 million members under its ‘Homeclub’ loyalty programme.